The police yesterday arraigned 22-year-old Togolese cook, Sunday Anani, who allegedly murdered his boss, the Chairman of Credit Switch Technology, Chief Ope Bademosi. 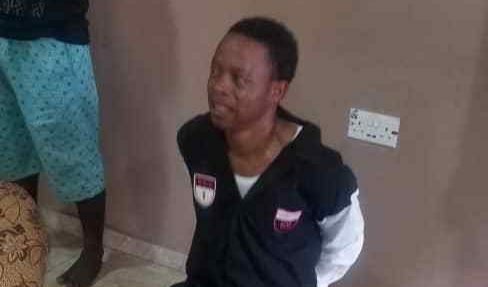 The cook reportedly stabbed his boss with a knife at his Parkview Estate residence in the Ikoyi on Wednesday, October 31, 2018, three days after he was employed. He was arraigned before an Igbosere Magistrates’ Court on one count of murder.